The OIJ said the body was found by a motorcyclist who alerted police when he noticed buzzards flying over that area. 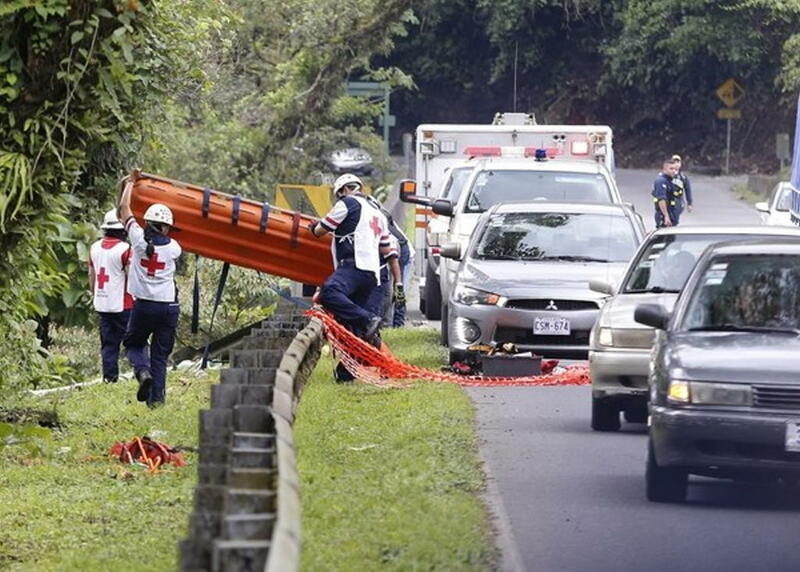 The OIJ, Cruz Roja (Red Cross) and the Fuerza Publica (national police), who together took part in the recovery, said the body was naked and was in an advanced state of decomposition, leading investigators to theorize the body was dumped where found. 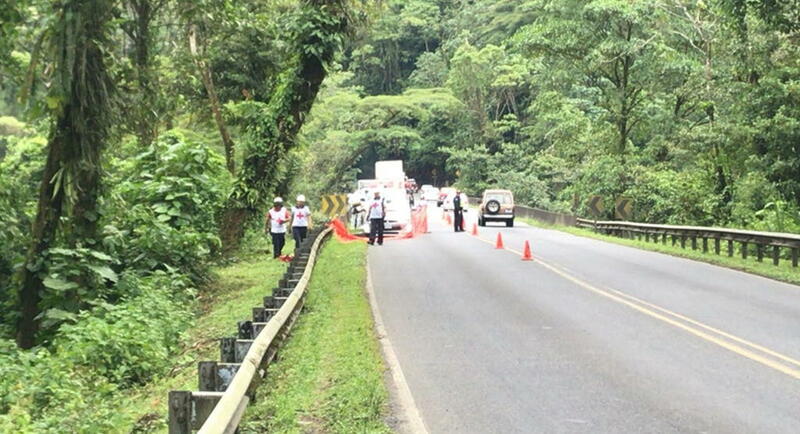 The body was transferred to the Forensics Medicine laboratory in San Joaquin de Flores, in Heredia. 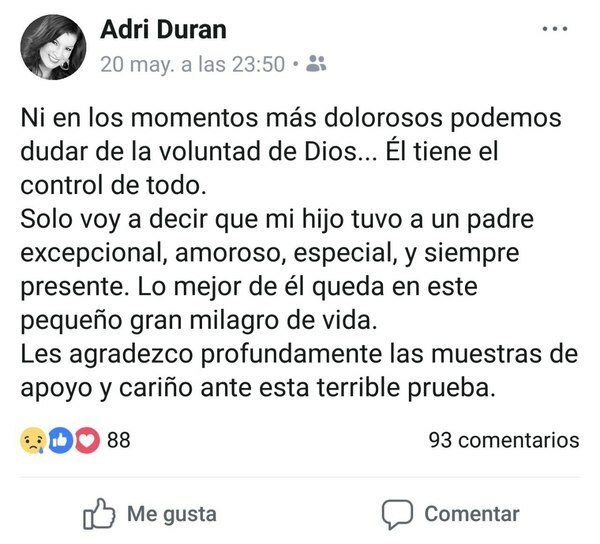 Journalist Adriana Durán confirmed in social networks the death of her ex-husband Stefano Calandrelli. Adriana said that despite the hard time that her family is living, she trusts God. “I’m just going to say that my son had an exceptional father, loving, special, and always present. The best of him is in this little great miracle of life,” Durán wrote on her Facebook profile. The journalist also thanked all the people who have shown her love and support in these difficult days. Stefano was last seen alive Monday, May 14 when he was meeting with several people at the Escazú Village commercial center, and then called an Uber. Last Thursday the OIJ sent a statement asking for help to locate it. 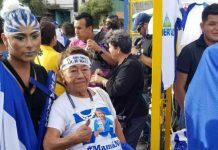 On Friday night the OIJ arrested five people for the disappearance of the Italian, three men and two women with surnames Vargas Cerdas (38), Rivas Suazo (22) and Mckenzi Bantón (20), Smith Smith (24) and Vega Badilla (19). All that is known about the case. Authorities have confirmed that Uber is cooperating with the investigation, providing all the details of the trip taken by Stefano. 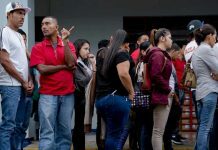 Confidential information took the OIJ to a search of the house in Heredia, leading to the arrest of the five people with alleged link to the disappearance of Stefano. 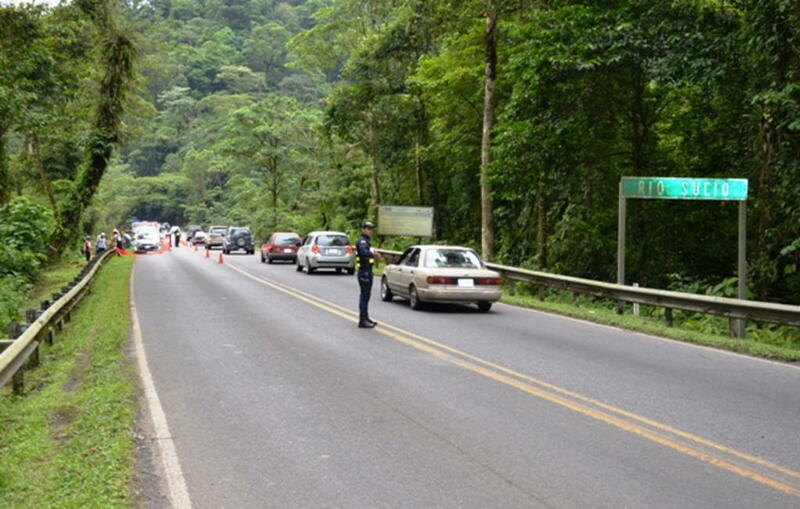 The same confidential information told authorities the body may be in the Zurquí, an area on the Ruta 32 that is infamous for “dumping bodies”. The location of the find was on the other side of the Zurqui, on the east side of the Braurlio Carillo national park.